The Big Brother Naija 2018 housemates led by Head of House Miracle have won their Wager for week 8. 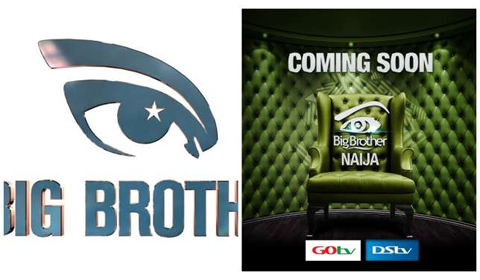 After taking on different challenges in this week’s championship, Big Brother finally ordered the housemates to move to the arena for this week final championship challenge and since there are currently nine housemates remaining in the house, Biggie’s ninjas had prepared nine tasks for tonight’s final championship challenge. And immediately after entering the arena, Nina asked Big Brother why he made them dress up while Bambam and Cee-C looked relieved to take their high heeled sandals off. Rico Swavey took on the challenge number one and tried his best at juggling three balls in the air yet the house lost the first challenge of the series. Then came Alex who took on challenge number two, she had five attempts to twirl the hula-hoop around her waist. It wasn’t easy as she seemed to have difficulties finding the rhythm and lost the task. Cee-C took on challenge number three and she had 4 minutes to place a ping-pong ball on top of each bottle using a spoon. The housemates held their breath hoping that Cee-C would win this round for the house but despite placing 15 out of 21 balls on top of water bottles, the house lost this challenge as well. Then came Teddy A who took on challenge number four and successfully held seven balls in the palm of one hand for 30 seconds and helping the house win their first challenge tonight. Lolu then took on challenge number 5 but did not succeed in creating a tower of oranges in 30 seconds. Tobi came next and took on challenge number six, he however failed to build a tower of cards. It was at this moment that Big Brother made the housemates an offer, he informed them that if they won 2 out of the remaining 3 challenges, he would let them win their Wager otherwise they would have a long weekend. Nina then took on challenge number seven and she had to sort out the button-shaped candies per colour into a jar for the house to secure one more win, all the eyes and hopes were on Nina as the housemates anxiously watched from the side bench. Nina was actually able to win challenge number seven, Miracle then helped the Double Wahala House secure another triumph by getting all the hoops on the stick in less than 2 minutes thereby winning challenge number 8. And lastly came Bambam who had to succeed in filling as much water as possible in the bottle during challenge number 9, Bambam was able to bring this challenge to a triumphant. Big Brother then gave his judgement on the housemates’ 75% wager by announcing that they had won, much to the excitement of the housemates. 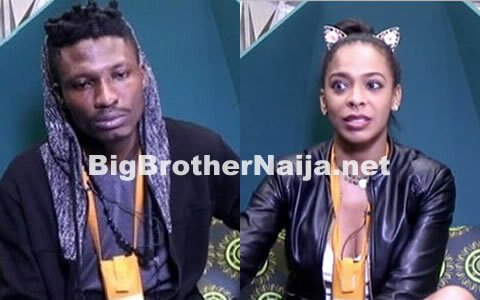 BBNaija 2017 Day 29: Efe Nominates TBoss Every Week, He Says She’s Manipulative But Isn’t He Wrong About Her?